Delicious chocolate goodies. 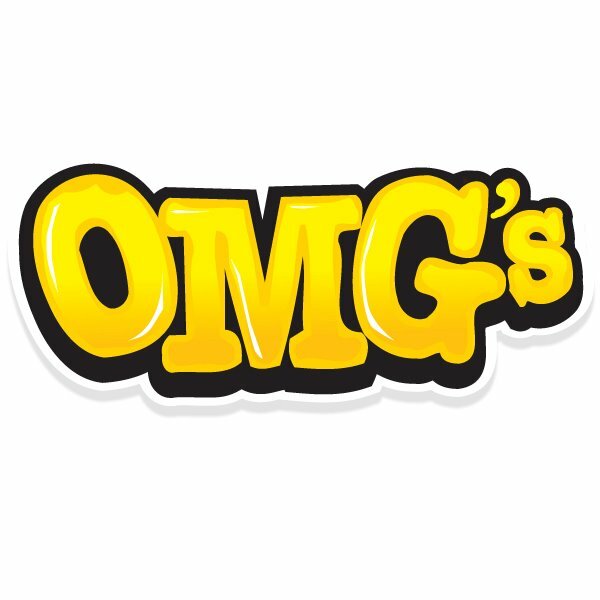 This is what I said when I first took a bite of the goodness that is OMG's. My husband's first word was, "Wow, OMG!" He laughed, but said, "Seriously, these are the best pieces of chocolates I've had in a long time." I couldn't agree with him more. We were sent a box filled with around 12 bags of these Canadian made treats called, OMG's. OMG's are delicious chocolate graham clusters that are made up of chocolate, graham crackers, toffee bits and diced almonds in them. Seriously, if you haven't tried them yet, go buy a bag. How can any chocolate treat get better? I will rave and rave about these because it's so worth it. They come in two different chocolate flavors, dark chocolate and milk chocolate. My husband loved the milk chocolate, I loved both, but I'm a dark chocolate kind of girl. With 12 bags in the house, these little treats did not last long in our house. I even gave some to my sister and brother in law who seriously came over the next day praising these treats. My niece and nephew even complimented them and asked what store to find them at so I looked on their site and you can find them at any Shoppers, Rexall, Zehrs or Loblaws out here in Canada. This would be a perfect addition to your dessert tray during your holiday parties. I know I'll be having them for my guests to try at our annual New Years Eve party this year. 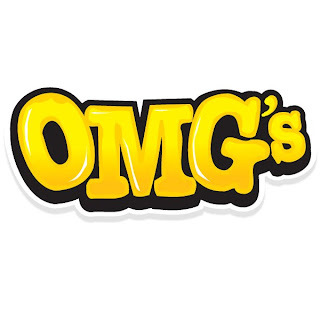 To find out more about OMG's candy check them out on their website, Twitter and Facebook! Disclosure: All opinions are my own. I received a box of OMG's Candy at no cost for the purpose of this review. No other compensation was received. Thanks to OMG's Candy for the giveaway prize!